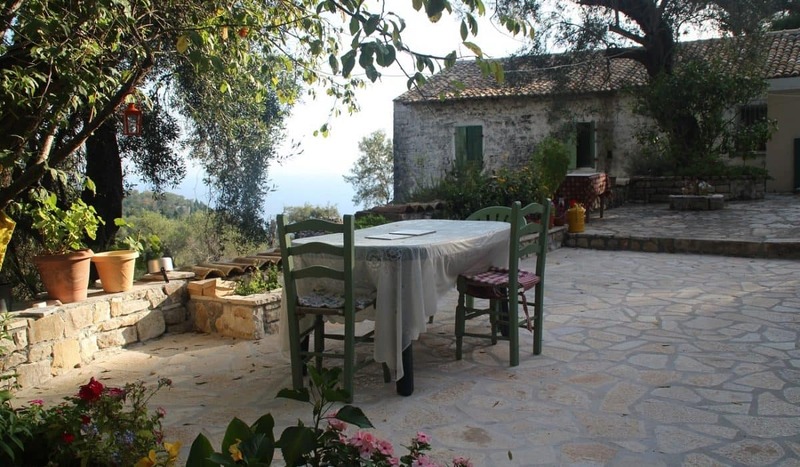 This charming stone-built cottage is peacefully located among the olive groves high above the fishing village of Loggos. 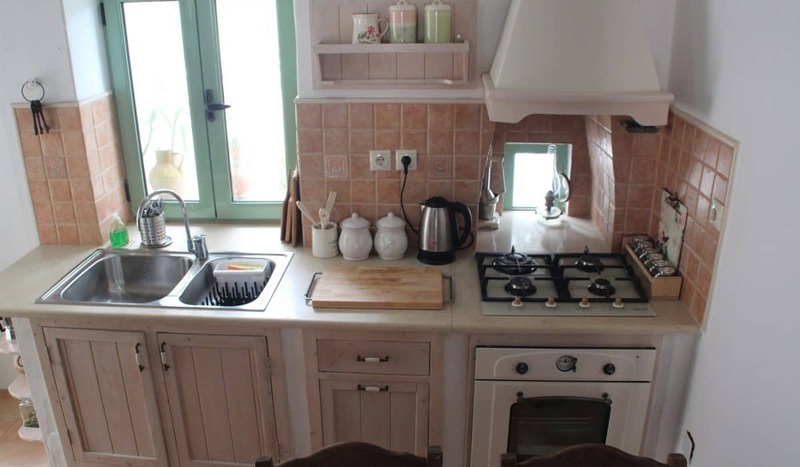 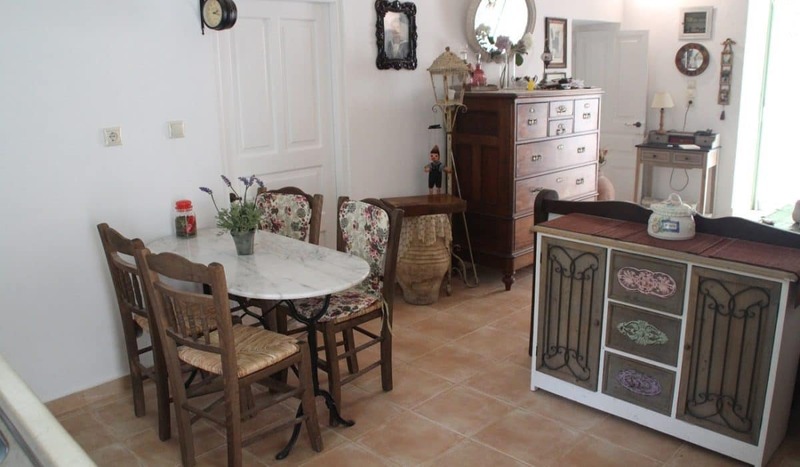 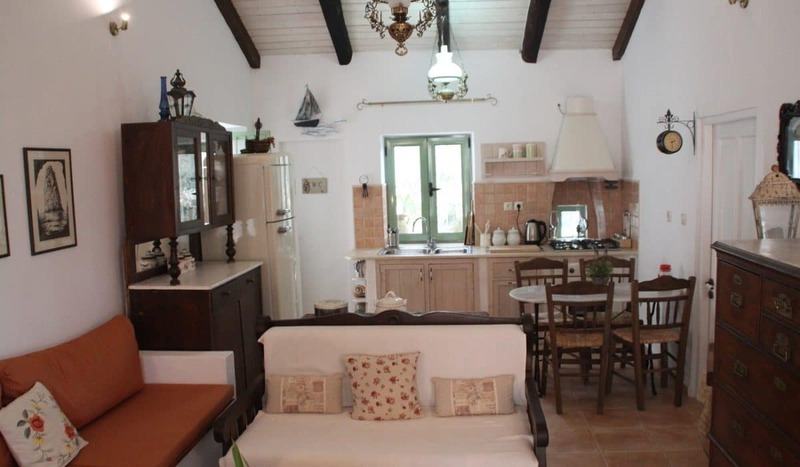 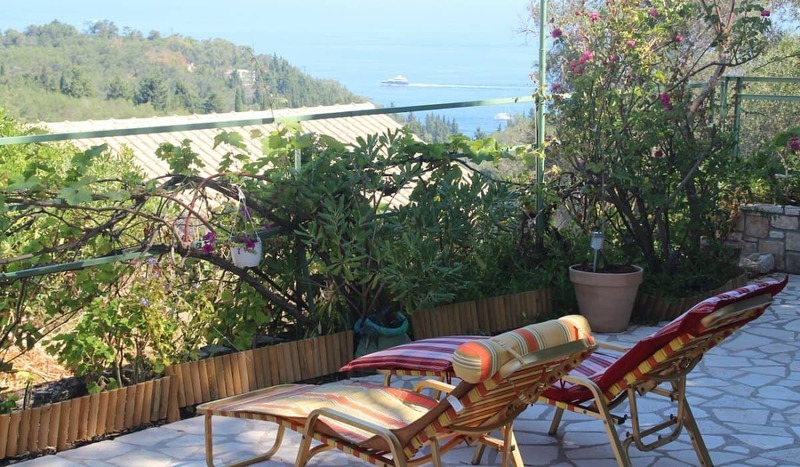 A colourful and vibrant property, Pepi`s House is a taste of the traditional Paxos. 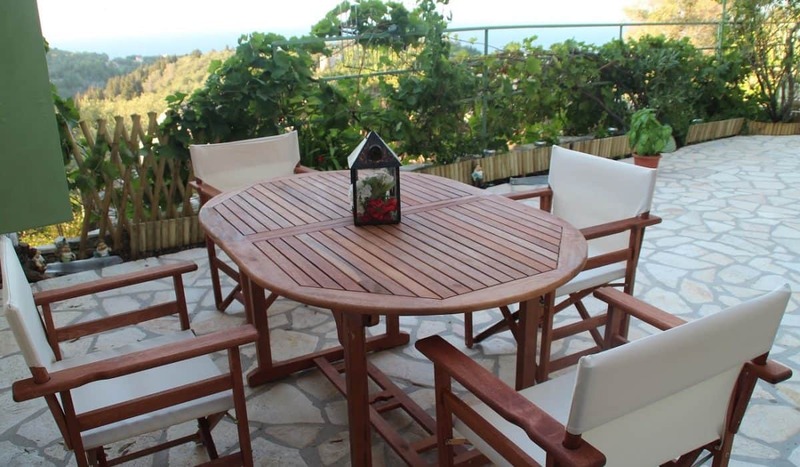 A natural wonder, the property is surrounded by colourful flowers, trees and the occasional wildlife and the outside seating area is perfectly positioned to admire the beautiful coastlines around you. 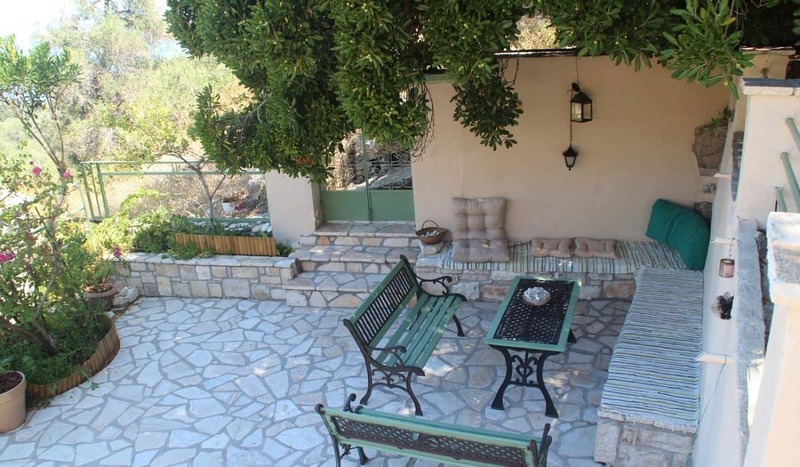 Traditionally built with wooden floors and natural stone walls, the villa is on one level and is well suited for two adults and two children, with one double bedroom, one twin and an open plan lounge/dining room with a well fitted kitchen at one end. 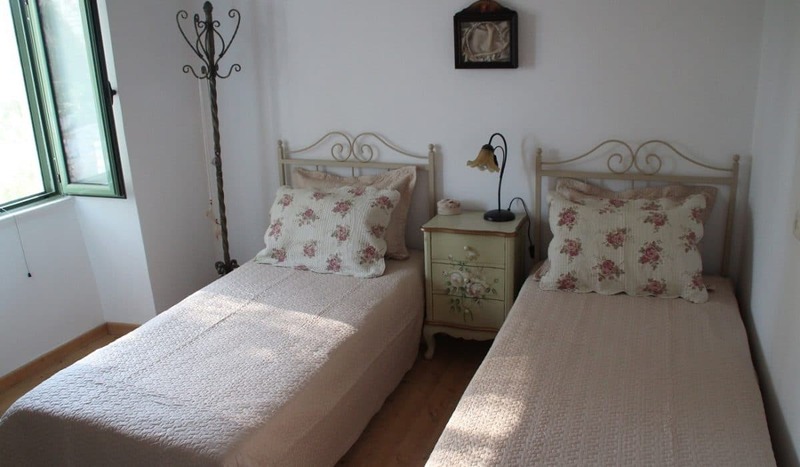 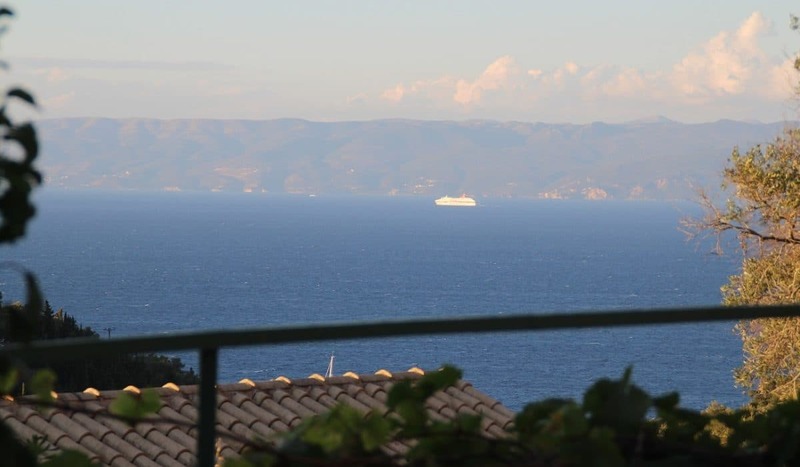 Although the nearby village of Loggos is only 1 km away the journey up to Pepi`s House is steep and for your absolute comfort a group B hire car is included with the cost of the holiday.